The percentage of land suitable for agriculture in boreal regions could increase from 32% to 76% by the end of this century, according to researchers from Canada and the UK. 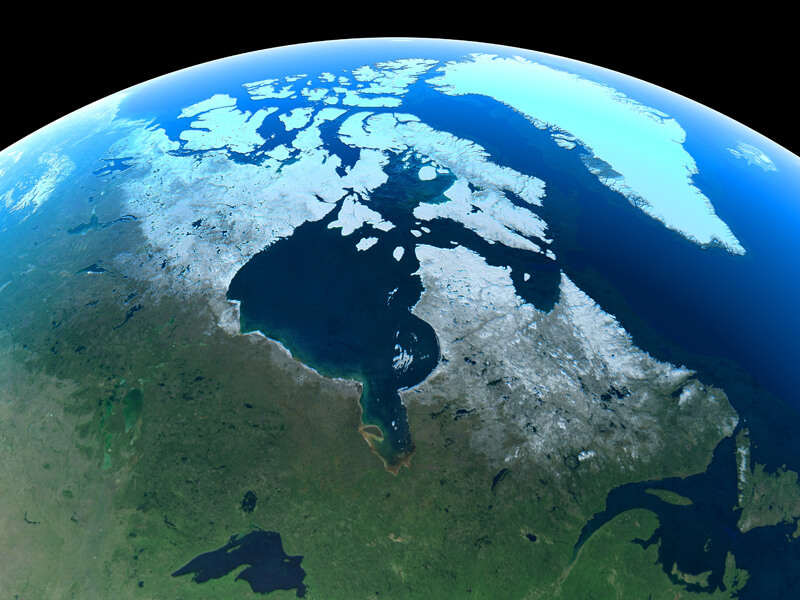 An international team of scientists have assessed the impact of climate change on land that could support agriculture in the boreal region, which includes large sections of Canada, Finland, Norway, Russia, Sweden and the United States. They found that the upper edge of land suitable for crop growth could shift as far north as 1,200 km (745 miles) from its current position. The most dramatic changes would occur in the inner-continental regions of North America and Eurasia. As of 2018, only 32% of the boreal region falls into 'growing degree days' – the climate parameter linked to crop growth – and rainfall requirements for small cereal crops, such as oats and barley. However, based on detailed climate models, more than three-quarters (76%) of the boreal region could provide suitable conditions for agriculture by the year 2099. The researchers present their work in the peer-reviewed journal Scientific Reports. However, the study also warns that while total rainfall will generally increase on an annual basis, a warmer climate will also lead to more evaporation with potentially dramatic impacts on the climatic water balance – both geographically and across seasons. For example, while regions around the oceans' rims could see an increase in water available to crops, inner continental regions may suffer drought conditions during the summer. Additionally, regions that would suffer temporary summer droughts might see wetter autumns, which would have a negative impact on the harvest season. Projected advances of the boundary suitable for agriculture in the boreal regions. Credit: Myron King, et al. "Climate change will have a profound impact on our agricultural regions," says Professor Joseph Holden, who works in the Faculty of Environment at the University of Leeds. "A projected consequence is the loss of farmland and crops from areas that are currently productive, which is cause for concern regarding long-term global food security. Therefore, we need to know whether in northern high latitudes, new areas will become suitable for crops. "Understanding future environmental conditions will be vital for agricultural production. But any plans for northward agricultural expansion must be done carefully and with long-term environmental sustainability in mind." "We must not forget that any changes in land use have extensive impacts on the entire natural ecosystem – impacts that must be understood and included in any planning effort," says co-author Dr Adrian Unc, from Grenfell Campus, Memorial University Canada. "After all, we must insure that a short-term gain does not come at the cost of a long-term loss in ecosystem sustainability."